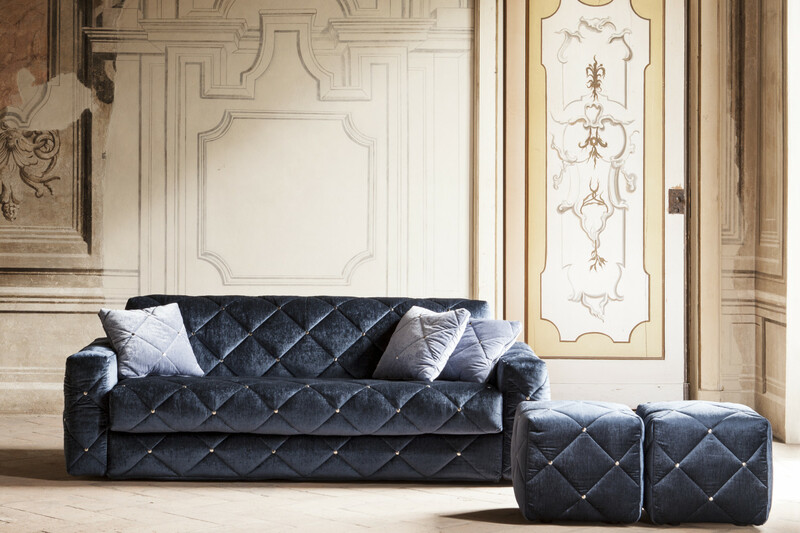 Douglas is an elegant and comfortable luxury velvet sofa bed, ideal for deluxe contract environments and refined sitting rooms. 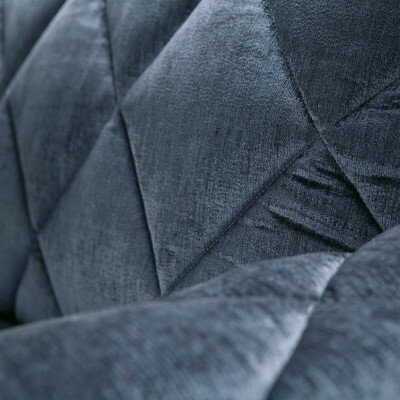 Proposed in fine velvet, it is available in several other fabrics, in leather and eco-leather, offered in a wide range of colours suitable for environments with different tastes and styles. 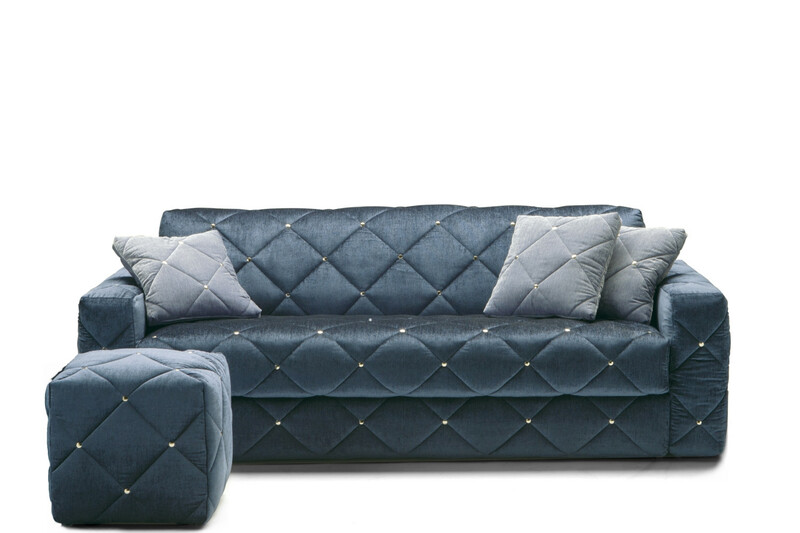 The ideal model to furnish a refined studio apartment, a holiday suite, or a high level guest room for demanding customers: Douglas is a sofa bed of the highest quality, made with attention to the smallest detail without forgetting about practicality. 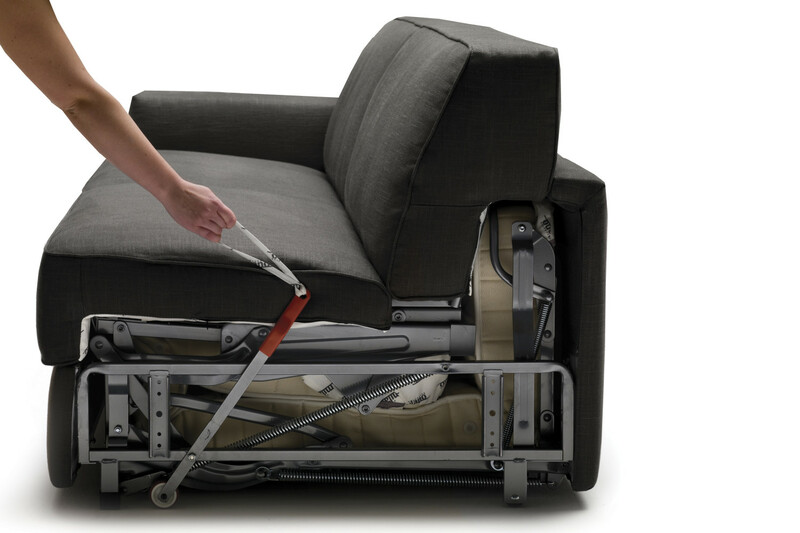 In fact, the Lampolet opening mechanism makes it possible to pull out bed base and mattress by simply rotating the backrest, without having to remove the cushions. 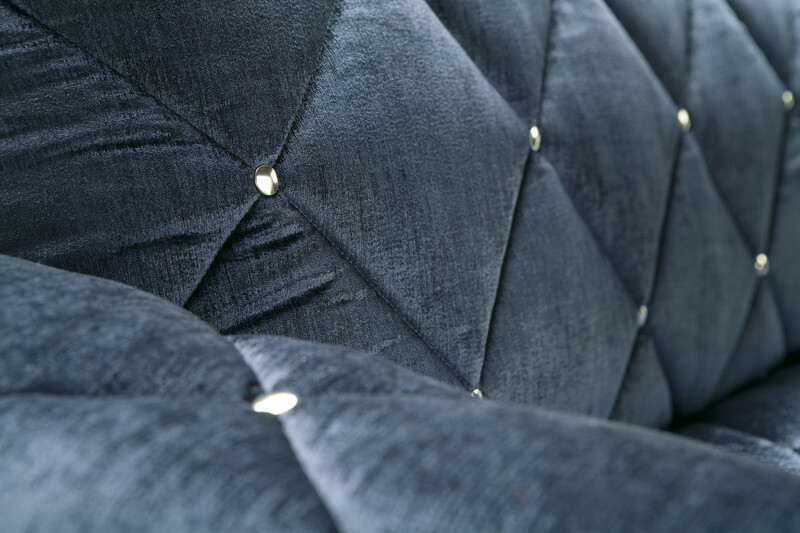 The cover tufted decoration can be enhanced with nickel-plated or burnished buttons, or can be chosen in a smooth version with the typical diamond-shaped quilting. 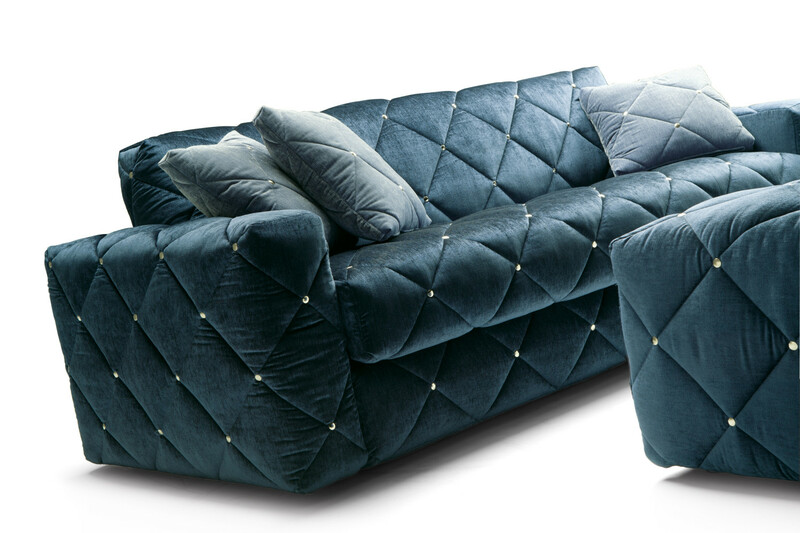 If you want to give the sofa a touch of charme, it is also possible to add cushion with Swarovski crystal decorations. All models include a Standard h.14 mattress with Bonnel biconical springs. 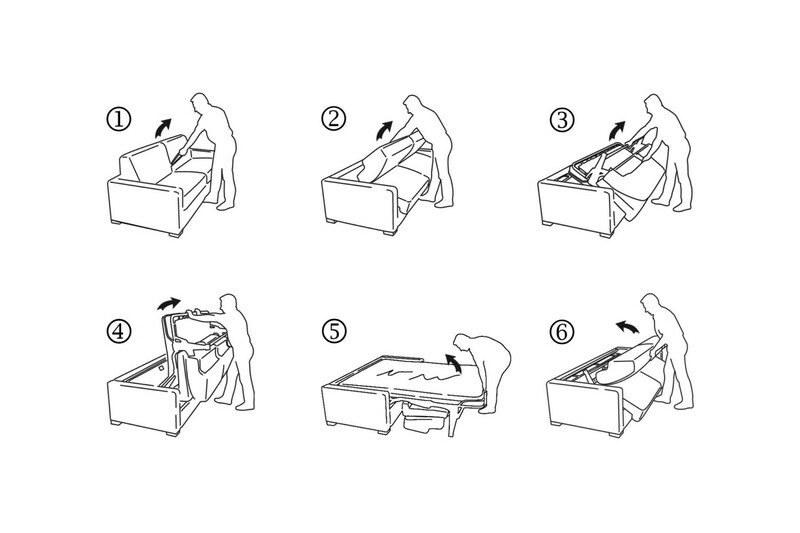 As an alternative several other mattresses are also available: models with pocket springs, in polyurethane and latex. Douglas is available in fabric, eco-leather and leather in all the colours displayed in the samples page. 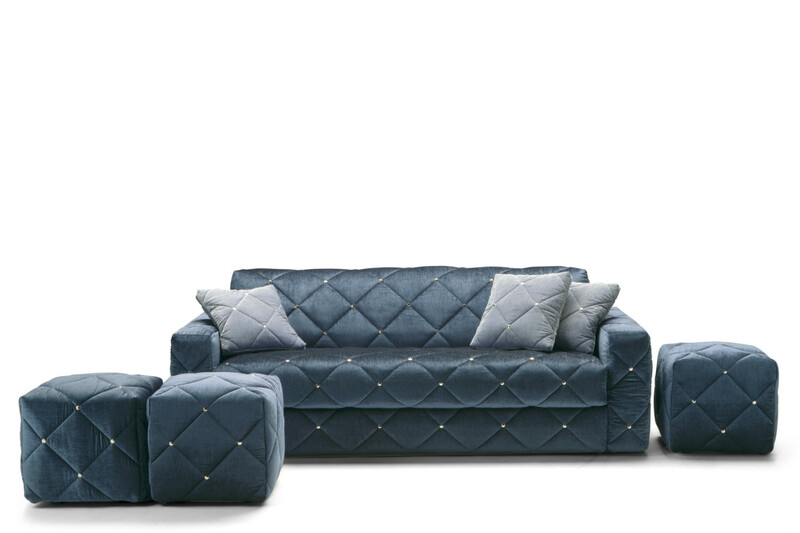 The sofa bed cover is completely removable. The diamond-shaped quilted cover is available in a smooth version, or with burnished or nickel-plated buttons. Mechanism or structure: high resistance furniture tube, oven coated with epoxy powders. 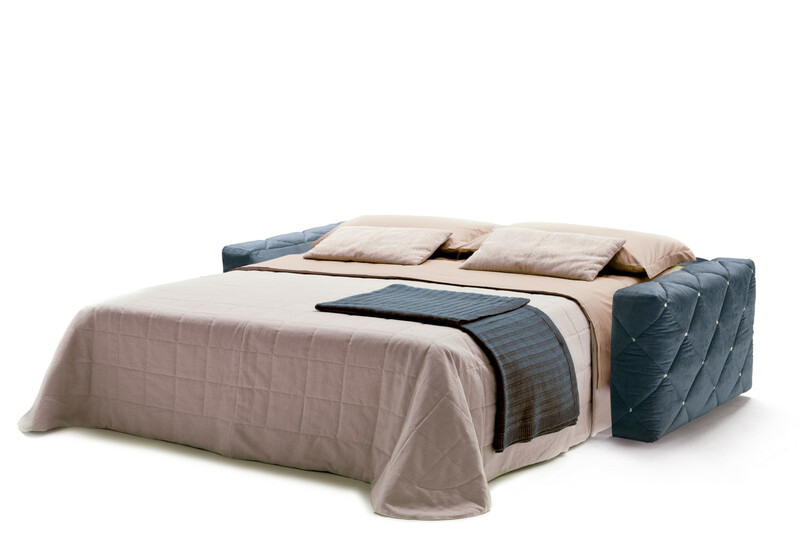 Bed base made of plastic coated electrically welded steel mesh, fixed to the structure with springs. Bed version seat in polypropylene fabric, fixed version seat with elastic webbing. Mechanism opening and closing in one time. 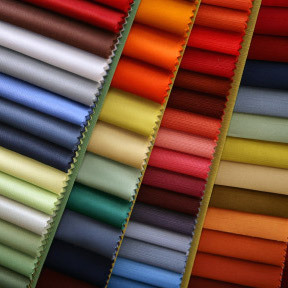 Cover: 400 g/m² resin 100% polyester wadding padding; polyester/cotton bottom cloth. Buttons made of several iron finishes or Swarovski crystals (for the cushions only).